At Primrose Hospice we are honoured to be able to support patients with life limited illnesses and their families, providing them with the care and support they need during difficult times. Each year we support almost 1,000 people living in North East Worcestershire. All our services are aimed at helping our patients ‘Live Well’ and ensure they have choices regarding their care. Our services include Day Hospice, Specialist Nurse Clinic, Physiotherapy, Counselling, Complementary Therapies and Wellbeing Service. In addition we offer Psychological, Spiritual, Social and Family Support to include children and young people. 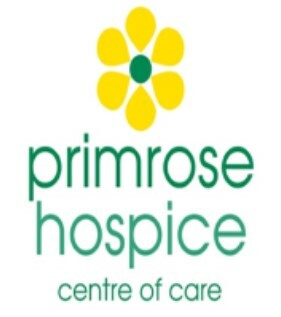 If you would like to help raise funds for Primose Hospice whilst at the same time reducing the amount of waste consigned to landfill please use the contact us below. If your items are eligible, please call us on 0333 323 7677 or fill in the contact us form below and we will ensure that your items are recycled on behalf of your chosen charity. Once your free collection is arranged we will send you packing and further instruction. All proceeds go to Primrose Hospice.